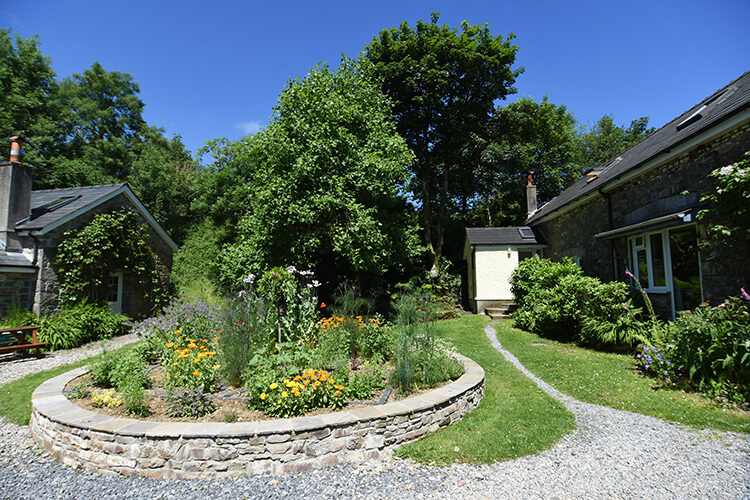 The Ashram has beautiful gardens in which you can walk or sit to reflect and enjoy nature. 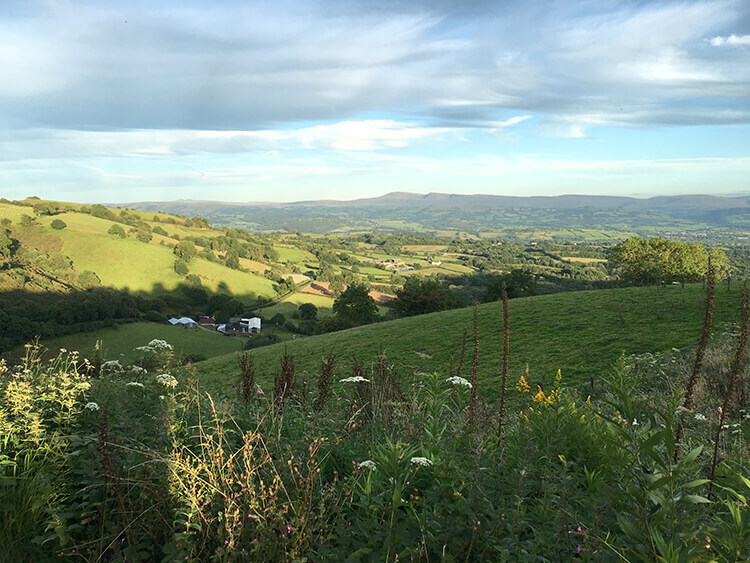 The Ashram overlooks the Brecon Beacons National Park, a wild area of natural wonder. The surrounding countryside is stunning with panoramic views.